We are THE NATION'S Leading SUPPLIER OF RECLAIMED BRICKS. 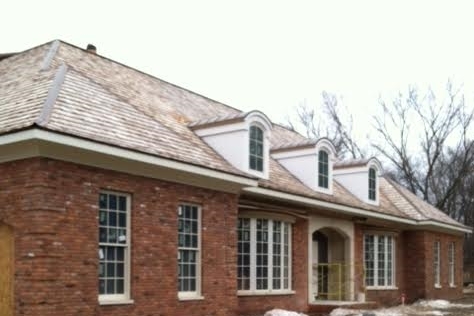 WE'VE BEEN CHOSEN BY HISTORIC PROPERTIES, ARCHITECTS AND DESIGNERS AS WELL AS INDIVIDUAL HOMEOWNERS, TO CUSTOM MATCH PERIOD-CORRECT ANTIQUE BRICKS FOR RESTORATIONS OR BRING A VINTAGE LOOK TO NEW CONSTRUCTION. WE CAN ALSO CREATE A BRICK BLEND EXCLUSIVELY FOR YOU, SO THAT YOUR BUILDING WILL TRULY BE ONE OF A KIND. We travel the county to source nothing but the HIGHEST QUALITY SALVAGED BRICKS for your project. We only take on projects that will produce premium material. 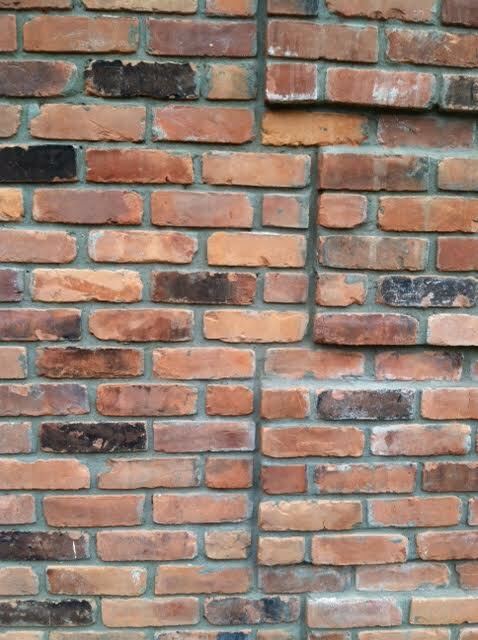 with over 20 years experience in the reclaimed brick industry, we know the good bricks when we see them! Contact us today to discuss how we can provide the perfect antique reclaimed brick for your project! Was used to build this beautiful and distinctive custom home in Dallas, TX. Old Cleveland Reclaimed Bricks are an excellent choice for those seeking the highest quality and durability along with strong vintage character. They are extremely hard, with a sandy texture that comes from the sand molds they were formed in. A distinctive feature of Old Cleveland Bricks is the indentation on top known as the "frog." In this indentation you'll often find a stamp with the name of the manufacturer. Old Chicago Reclaimed Bricks are the bricks that built the city of Chicago. Drive around the city and you will see them everywhere. Distinct because of the unique clay source south of Chicago that was used to make them 100 years ago. These salvaged bricks have smooth face with many featuring a union diamond stamp. Colors range from cream to pink with some blacks as well. Old St. Louis Reclaimed Bricks come from a proud tradition: the city was one of the nation's leading brick producers because of the quality of its clay. We reclaimed these antique bricks from historic buildings in St. Louis itself as well as Hannibal, Missouri (the hometown of Mark Twain). These hard, "machine made" bricks have sharp, clean edges and a very smooth face. Traditional reds are accented with white paint remnants and blacks. Old Detroit Reclaimed Bricks express the history of this great city with their individual look and feel. While decades of weathering gives them inimitable vintage style, these salvaged bricks are very clean with sharp edges and a smooth texture. Old Detroits are mostly orange in color with some distinct "Motor City Blacks" in the mix for extra authenticity. As with all of our reclaimed bricks, these are an excellent choice for paving in warmer climates.